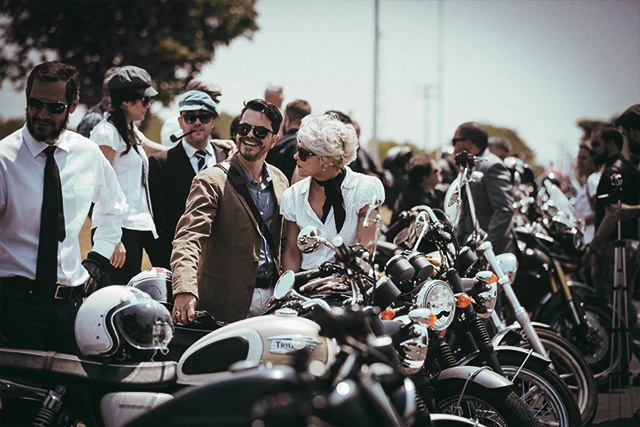 The Movember Foundation is the official charity partner of the Distinguished Gentleman’s Ride. Both organizations share one simple common goal: giving more life to our fathers, sons, brothers and friends. 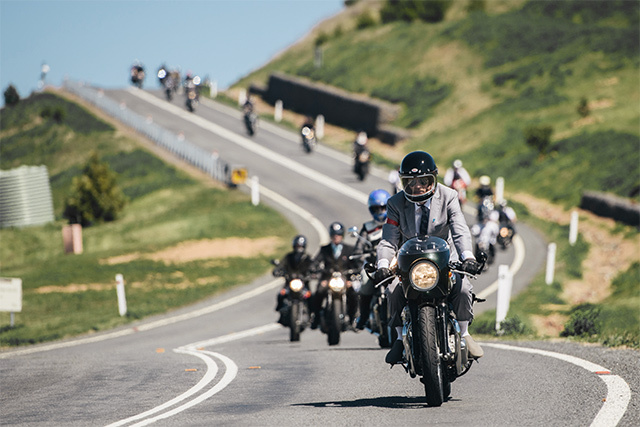 Funds raised by the Distinguished Gentleman’s Ride will be invested by the Movember Foundation in local prostate cancer research and mental health and suicide prevention projects.